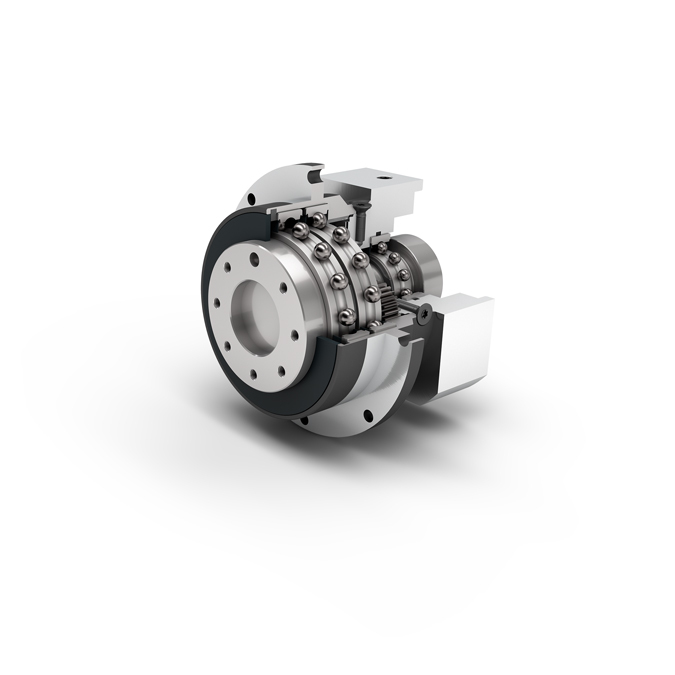 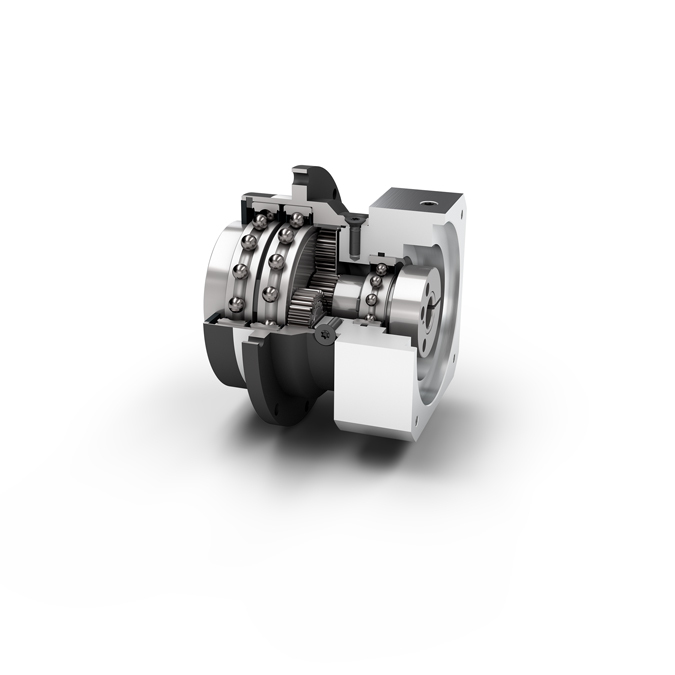 There’s no such thing as too short: The PLFE is our planetary gearbox with compact flange output shaft. 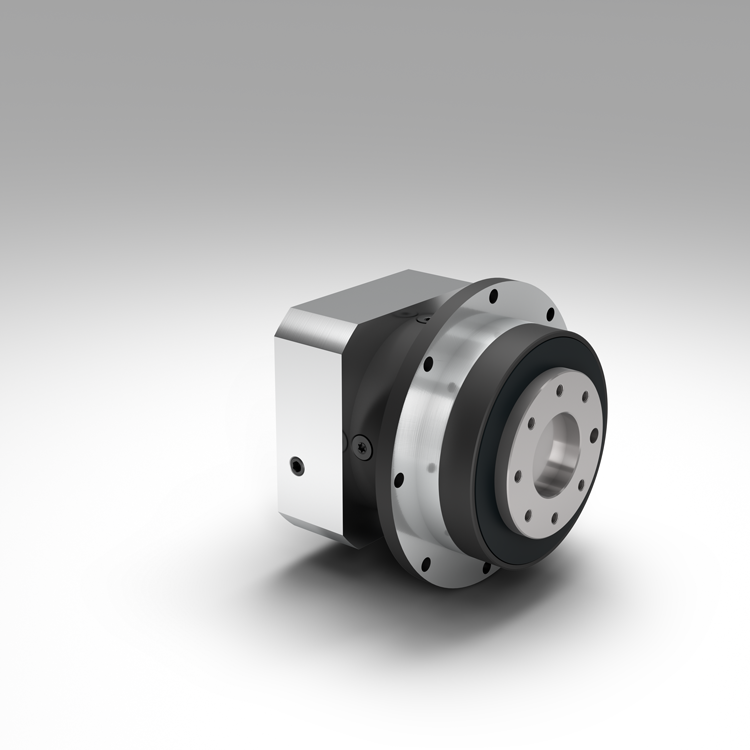 You save more than a third of the space and benefit from a torsional stiffness that is five times higher than conventional products. 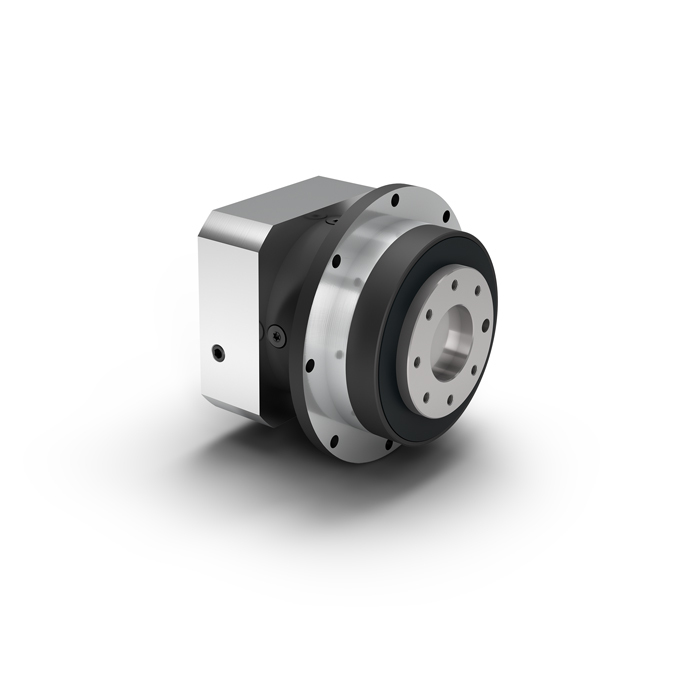 Due to its standardized flange interface, it is especially easy to install. 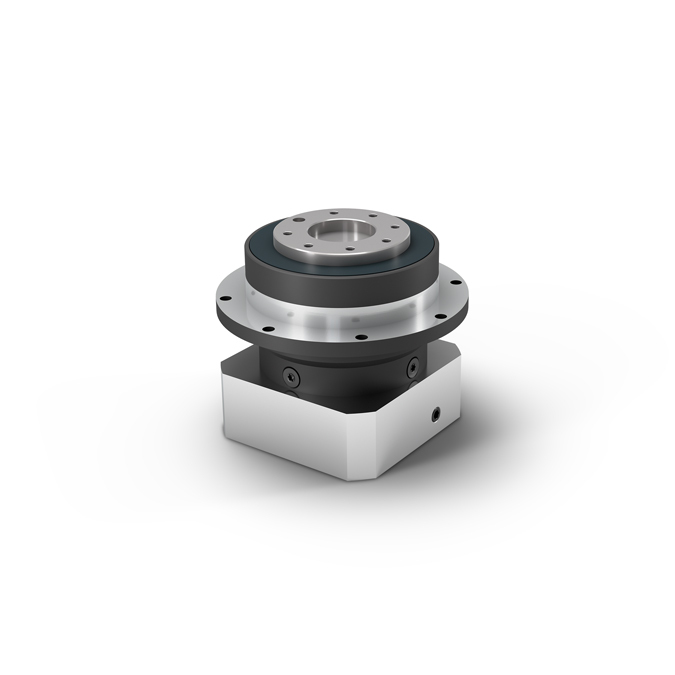 The integrated dowel hole provides additional secureness during fitting.